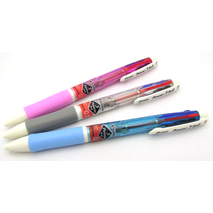 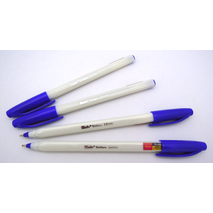 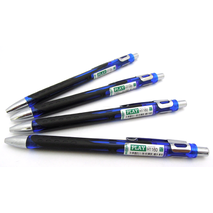 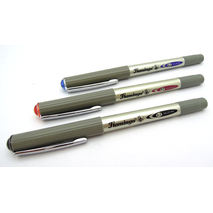 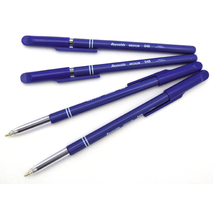 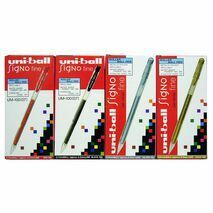 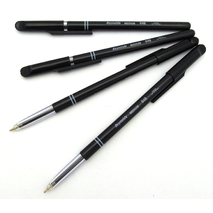 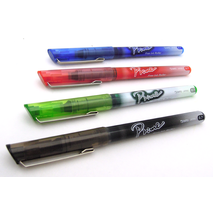 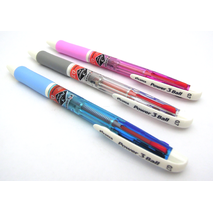 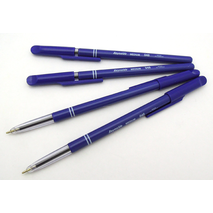 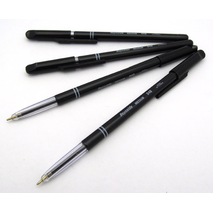 Get the wide selection of High Quality Pens including Ballpoint pens, Gel pens, Ink pens, Markers, Color Pens, Roller Ball pens. 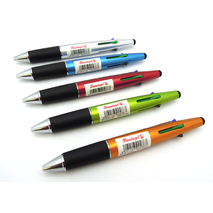 Best designs and colors. 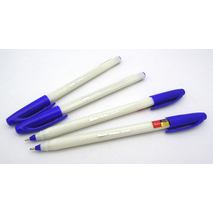 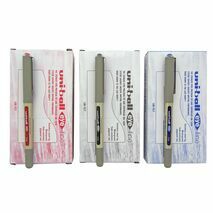 Shop for essential office supplies and stationery items.